NVIDIA today released the latest GeForce Game Ready 418.91 WHQL drivers for Windows 10 PC. The latest driver brings optimization and support for Ray Tracing and DLSS technology used in Battlefield V and Metro Exodus games. The 418.91 WHQL drivers will now allow gamers to play the latest high-end graphics games which use Ray Tracing and DLSS (Deep Learning Super Sampling) technology on PCs. The latest Ray Tracing and DLSS technology brings antialiasing performance and improvements to the game through artificial intelligence. During the launch of its Nvidia RTX graphics card last month Nvidia showed a video from BioWare’s upcoming title Anthem. The trailer revealed that the upcoming Anthem game will support DLSS technology on PCs equipped with RTX video cards. Players with PCs equipped with Nvidia’s latest RTX graphics card and 418.91 WHQL drivers will be able to play any AAA titles with an optimal level of gaming experience. 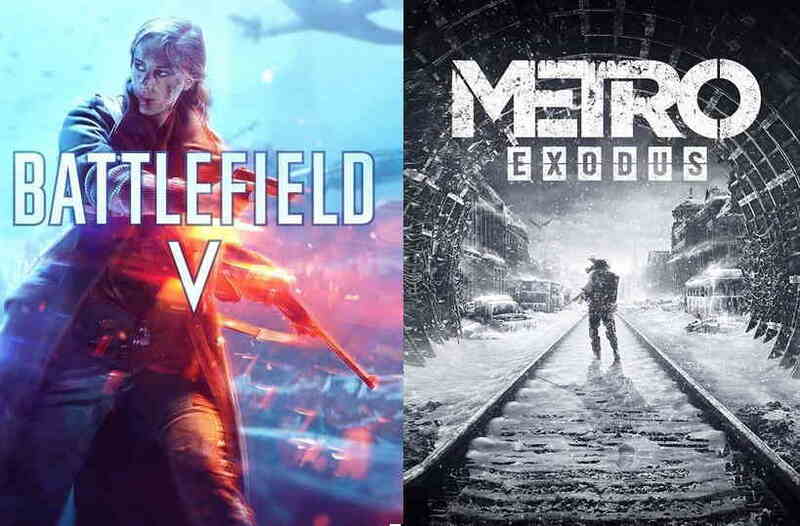 Since the Battlefield V and Metro Exodus already support Ray Tracing and DLSS technology. The latest drivers would definitely improve your gaming experience on these titles. Fixed Issues in this Release [Battlefield 1]: Lines appear in the terrain with NVIDIA Control Panel anisotropic filtering override enabled. You can download the latest GeForce Game Ready 418.91 WHQL drivers from the download page for PCs running Windows 7, 8, 8.1 and Windows 10.